Locally sourced Lake Como Trout served on the new summer menu of L’Orangerie restaurant at CastaDiva Resort & Spa has been proven to be a rich-source of Omega 3 fatty acids which have been known to improve overall heart health. While doctors warn against most fats, Omega-3 fatty acids, when consumed in the correct quantities have been proven to reduce the risk of heart attacks and heart disease. The local delicacy is making an appearance on the new summer menu at CastaDiva Resort & Spa launched this week. On the new menu, Executive Chef Massimiliano Mandozzi will prepare the trout Meunière style served with lemon to compliment the earthy flavour of the fish. Menus and recipes at L’Orangerie restaurant change with the seasons to offer fresh products and traditional dishes with a modern and creative twist. Other seasonal delicacies featured on the new summer menu include raw lake salmon marinated with blueberries and apple vinegar, tagliatelle with hare ragout and for dessert apricots, vervain and bellini peach. Chef Massimiliano Mandozzi has an esteemed career having won numerous awards and recognitions such as 2 individual silver medals at the Olympic Kitchen Games (IKA Erfurt, Germany – WACS) in 2004 and 2008; the individual gold medal at the 2010 World Cup of Culinary Luxembourg Villeroy and Boch (WACS) and more recently the nomination as member of the national selection Italian cooks. Savour the authentic taste of Italian cuisine and lifestyle with the CastaDiva Gourmet package including an aperitivo at Bar Bellini followed by a gourmet dinner signed by Chef Mandozzi and wine paring with the sommelier at L’Orangerie. Experience an overnight stay in a Classic Lake View room and buffet breakfast at L'Orangerie Restaurant along with access to the wellness centre and daily shuttles to Como downtown. Prices start at $1056*. 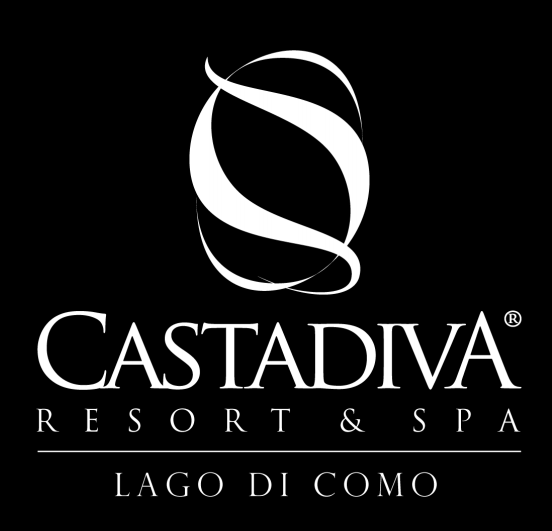 For more information visit www.castadivaresort.com/offerte/2018/food/castadiva-gourmet.aspx. For bookings and more information about CastaDiva Resort and Spa contact The Unique Tourism Collection on 02 9211 6590 or email Svetlana@UniqueTourism.com.